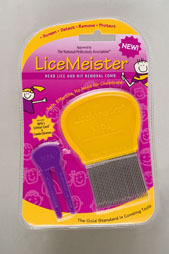 Natural Head/Body Lice -n-Mite Treatment and Defense Spray . Application for this “all in one ” spray is just 5 minutes . Spray, Rinse and Finish . 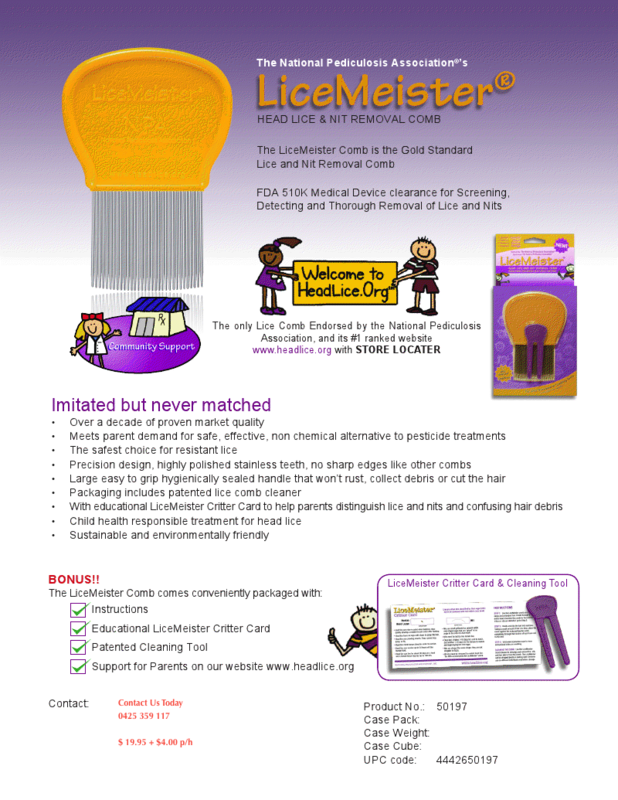 * Just 1 or 2 Sprays on the children’s heads and they are protected .